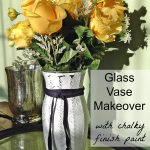 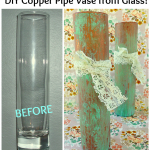 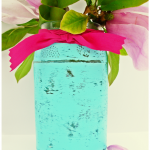 Today I’m over at Deja Vue Designs sharing an easy way to make over a basic dollar store glass bud vase. 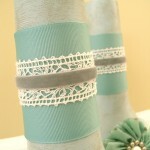 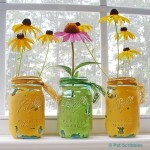 You can display one vase or group several together for an eye-catching table centerpiece! 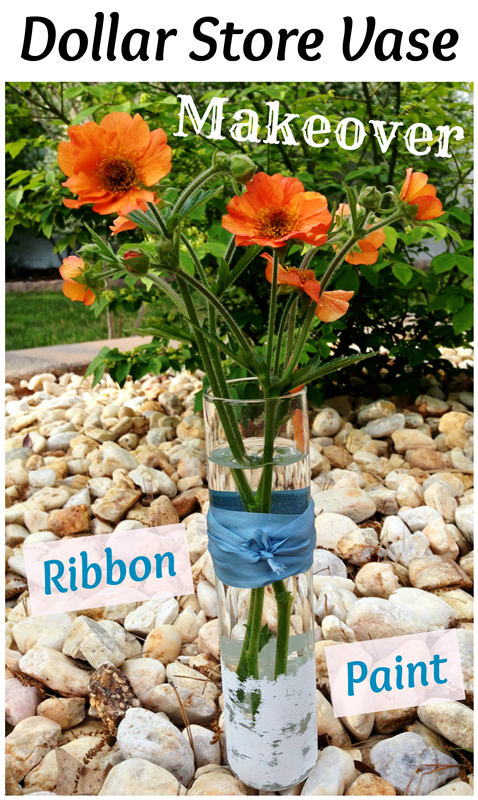 And if you’re curious about the pretty orange flowers that are in the vase? 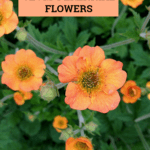 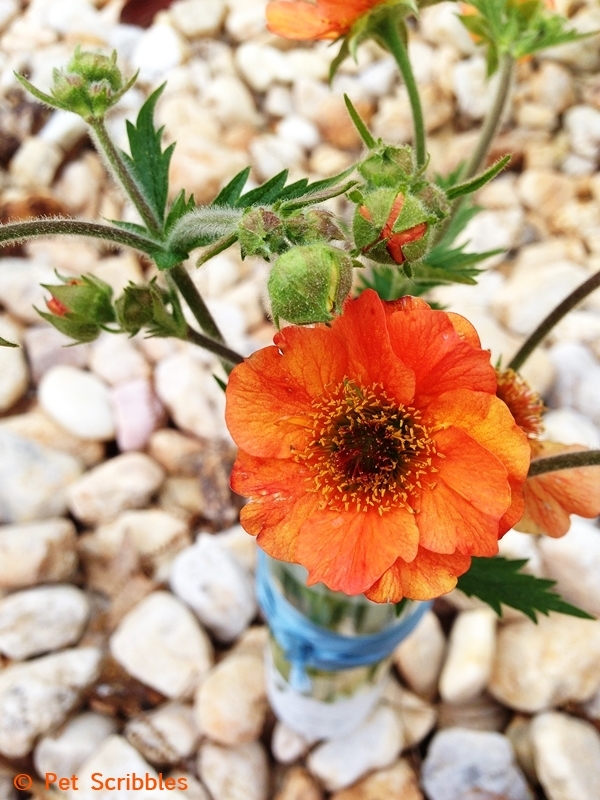 You can read all about them here on Pet Scribbles in my post Geum: Perennial Flowers for your Garden.